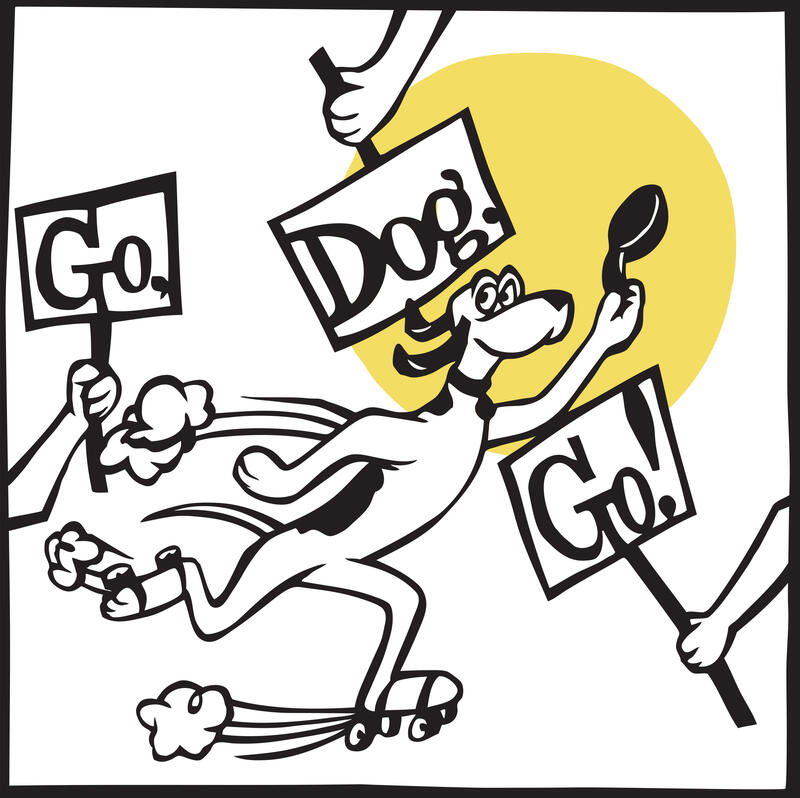 Olympia Family Theater presents Go, Dog. Go! Our Mainstage season features five productions in our intimate 106-seat theater. Each show is full of imagination, curiosity and discovery. A big and little musical world of doggy fun. Like a pop-up book that comes to life – and never stops. 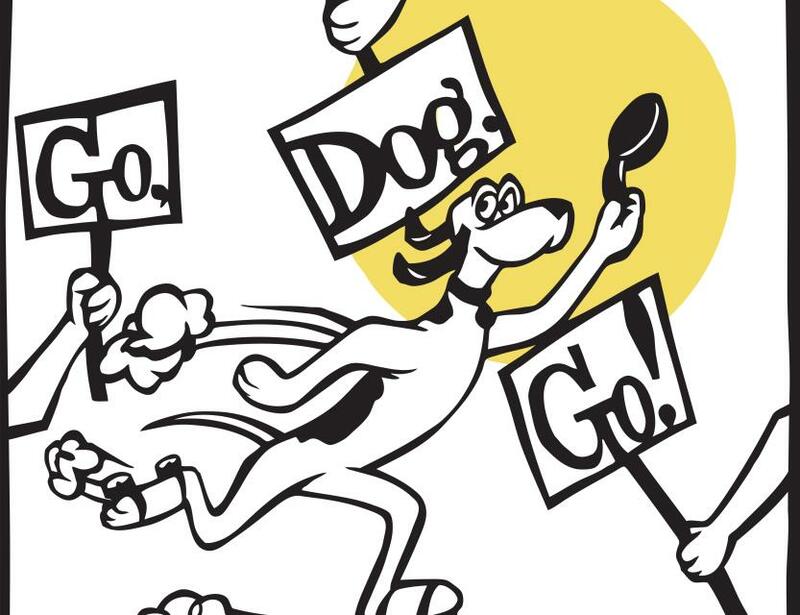 Olympia Family Theater’s production of Go Dog Go is a canine cabaret, bringing a beloved children’s classic to life with amazing physical comedy, amusing acrobatics and magic music. The dogs celebrate the many joys and challenges of life and friendship while cavorting across the OFT stage. Our show takes the spirit of the book and brings it to life in a musical that’s as fun as a basket of puppies!